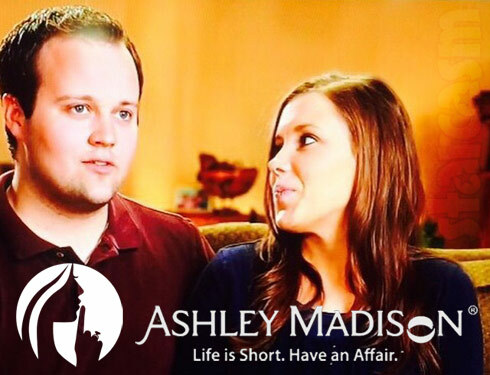 Did Josh Duggar have an Ashley Madison account? 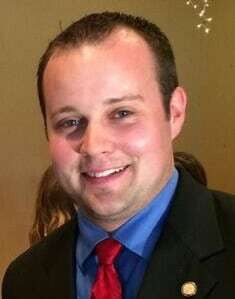 If it was possible, it seems things have gone from bad to worse for former 19 Kids and Counting star Josh Duggar: After losing his job and reality show in the wake of revelations he molested five underage girls when he was a teenager, a new report indicates he paid nearly $1,000 throughout the past two years for an Ashley Madison account. 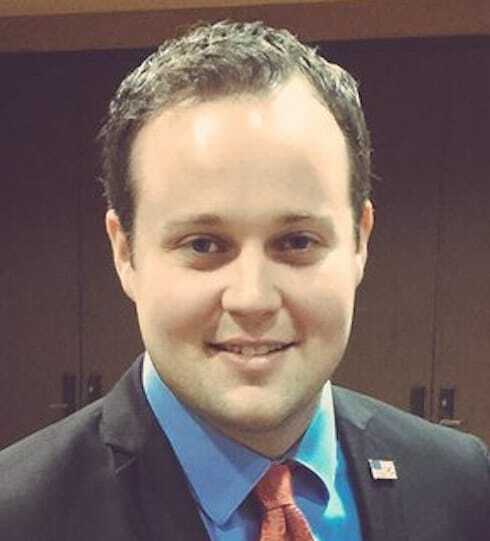 According to Gawker, newly leaked information from the site for people seeking extramarital affairs includes details about a “Joshua J. Duggar” who was using a credit card linked to Josh’s addresses. That person paid $986.76 between February 2013 and May 2015 for a subscription. 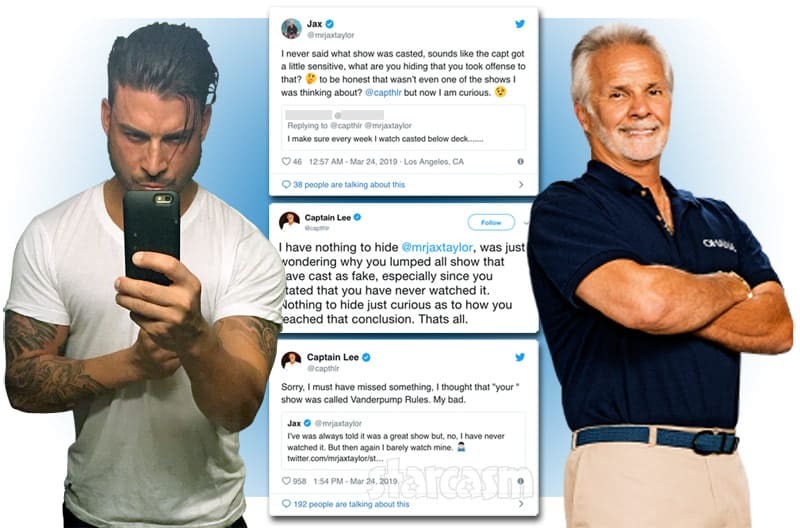 The account associated with Josh was deleted in May, the same time his teenage police records were revealed. 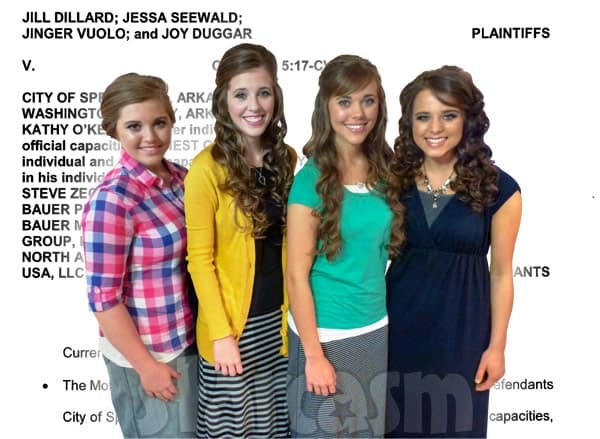 When that information was released, Anna Duggar said she supported her husband. 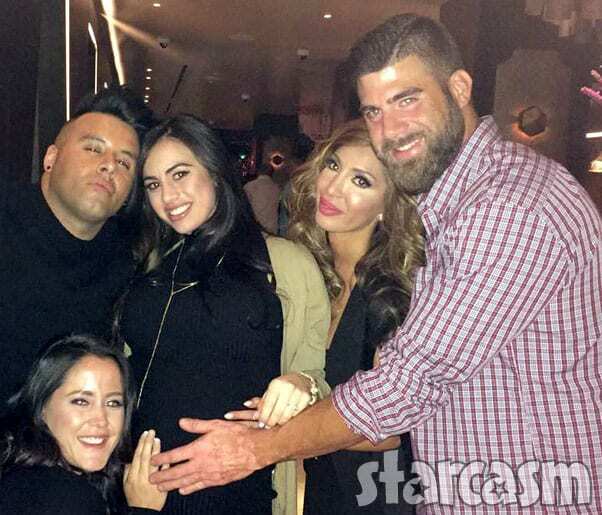 “[I know] who Josh really is – someone who had gone down a wrong path and had humbled himself before God and those whom he had offended,” Anna said in May of the Josh’s “teenage indiscretions.” They have since welcomed their fourth child and are residing in Arkansas. The family has not responded to the new report.